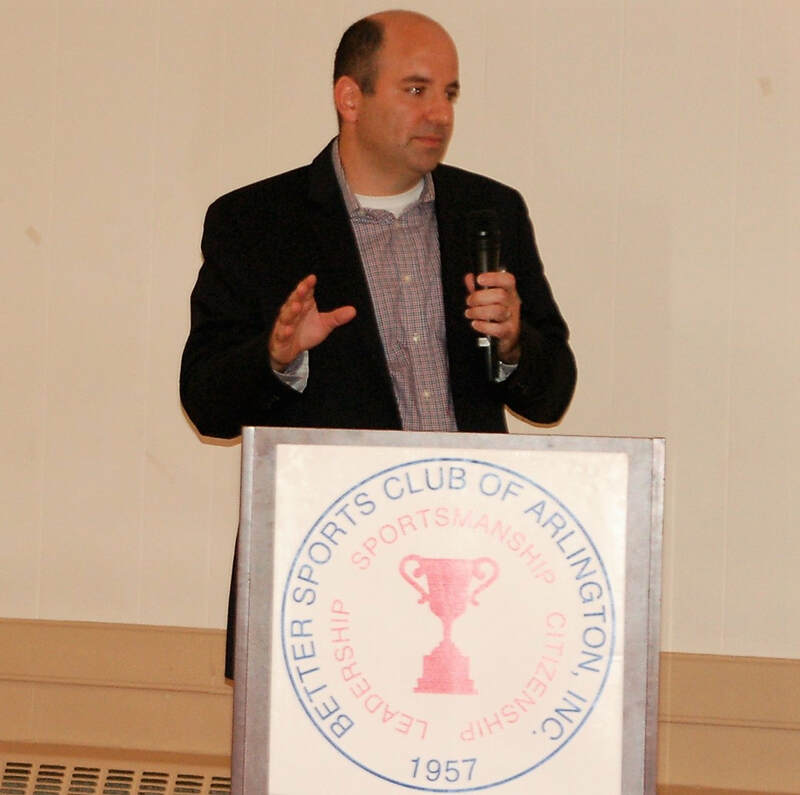 ​Peter Barzilai has been the Assistant Managing Editor for Commentary & Enterprise for USA TODAY Sports for 10 years. He joined the company in 2003 and has been covering baseball for 15 years. He is also a member of the Baseball Writers Association of America, and has submitted a Hall of Fame ballot in each of the past four years. He grew up in Southern California and continues to be an Angels fan. Peter said he was an amateur Hall of Fame voter since he was a kid and found the process much less daunting in those early years. He routinely fills out the ballot and waits until the last minute to put it in the mail, just in case he wants to change his mind. The 2019 ballot arrived on the day Peter spoke to the Better Sports Club diners, so he was preparing to begin the process that he claims will take four to five weeks before he settles on his 10 selections. 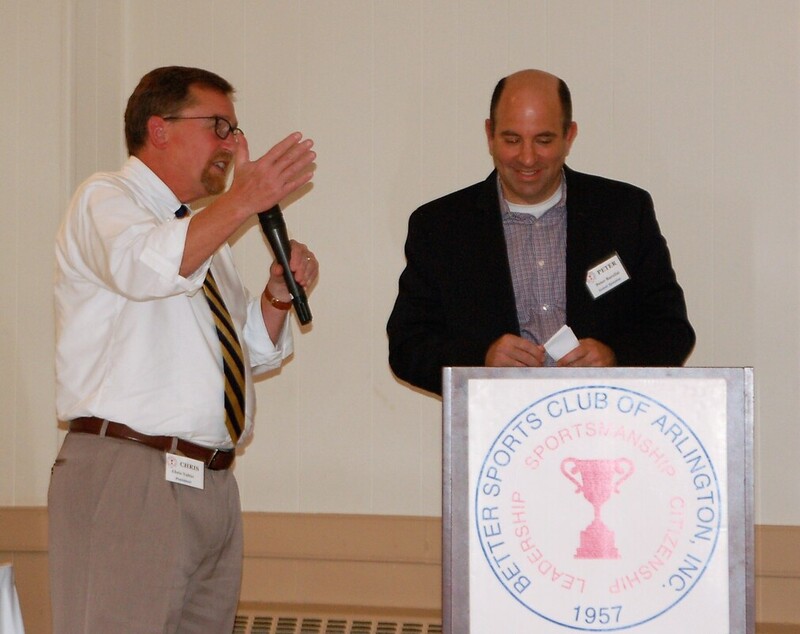 Sports fans in the audience peppered Peter with questions throughout the night. Who do you think should have been inducted but wasn't? Bobby Grich, former 2nd baseman for the Orioles and the Angels. Do players lobby for your support? No. Never. But fans do! Peter says baseball fans let him know when they are dissatisfied with his selection and remind him of hopeful players. Will Clayton Kershaw make it even if he never wins a World Series? Yes. "It's about having an 8-10 year period of dominance. I'm not a big fan of accounting statistics. Kershaw clearly is among the best pitchers and the most dominant for five-six years," he reasoned. And what about the hometown favorite Juan Soto? Why didn't he win Rookie of the Year? "His age is the most exciting thing. But he arrived late in the season and added into a deep pool. He was an amazing rookie!"